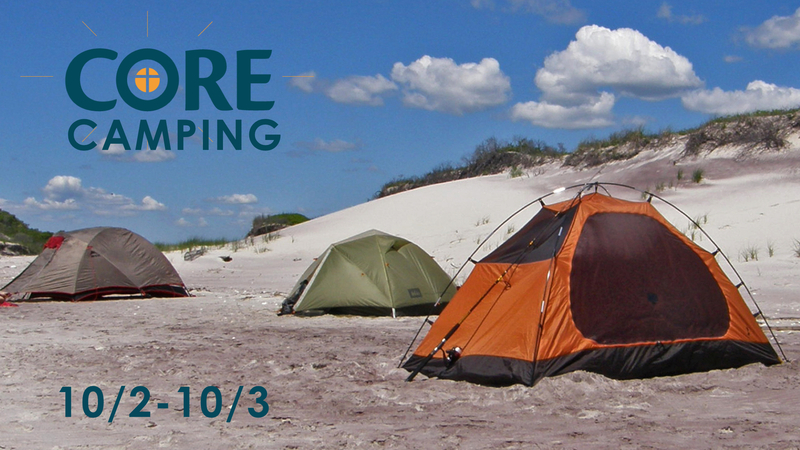 The CORE ministry (for singles and married couples without children) is going on a camping trip from October 2-3 at Warren Dunes in Indiana. It will be a great time of fellowship and community-building. If you are interested, please contact Augie Kim at augmeister86@gmail.com.